F.A. Hayek's classic warning of the dangers of planned economies. Johan Norberg defends the benefits of free trade and globalization. 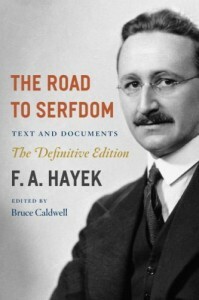 The book version of economists Milton and Rose Friedman's acclaimed defense of the free market. 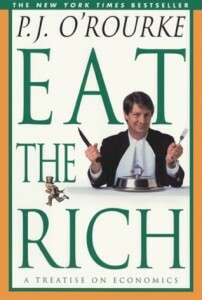 Leonard E. Read's classic collection of essays arguing for an unfettered free market. Government does not cause affluence. Citizens of totalitarian countries have plenty of government and nothing of anything else. And absense of government doesn't work, either. For a million years mankind had no government at all, and everyone's relatives were naked in trees. Plain hard work is not the source of plenty. The poorer people are, the plainer and harder is the work that they do. The better-off play golf. And technology provides no guarantee of creature comforts. The most wretched locales in the world are well-supplied with complex and up-to-date technology—in the form of weapons.